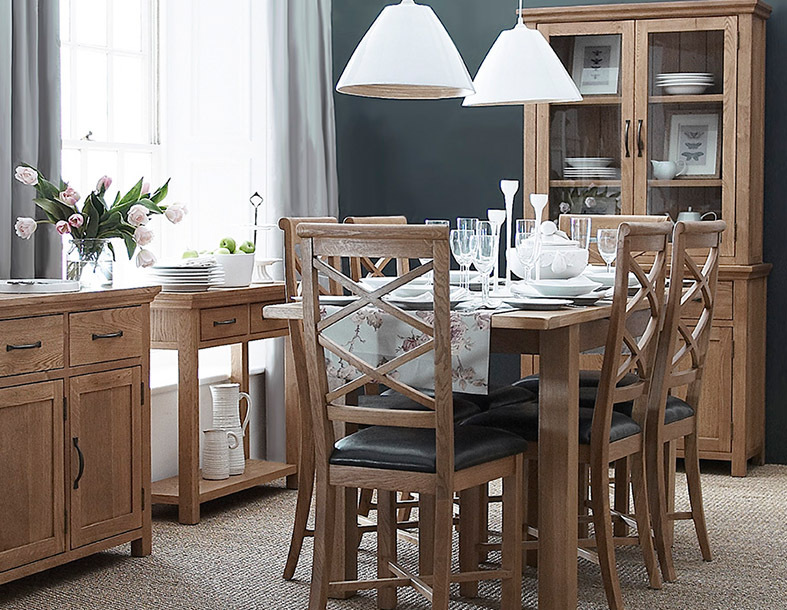 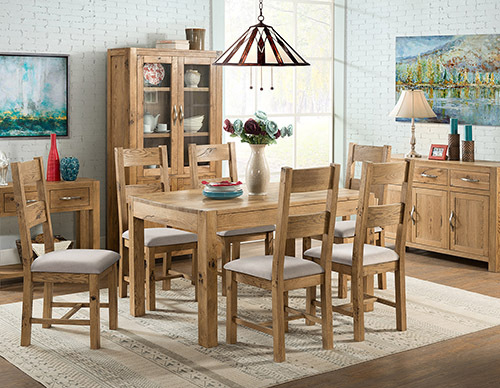 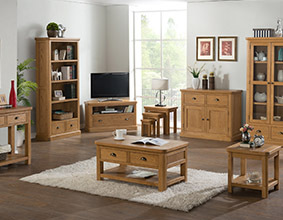 Constructed using traditional techniques and finished with artisan touches, the Camberley Oak Low Bookcase is a classic but timeless piece that promises to become the ideal investment piece for your home. 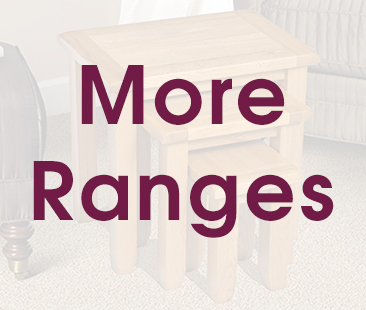 Fitted with three shelves, this bookcase offers important storage space, whilst also providing a functional surface that can be accessorised with a lamp, plant or ornaments. 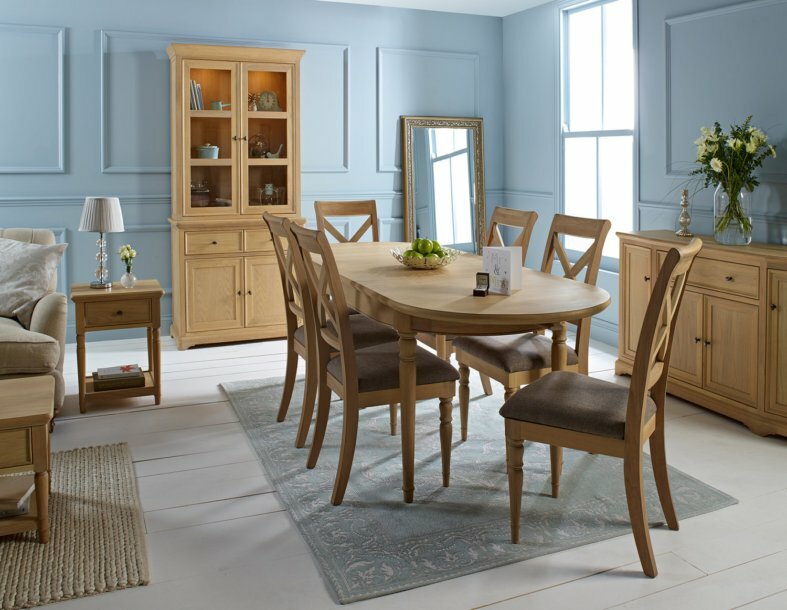 Offering a simple yet sophisticated design, it will suit any décor, making it the ideal choice for a dining room or living room. 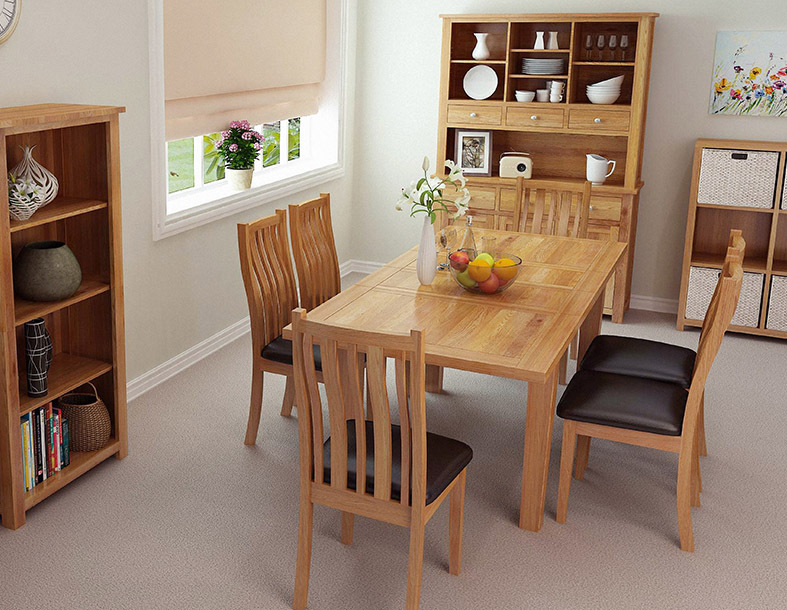 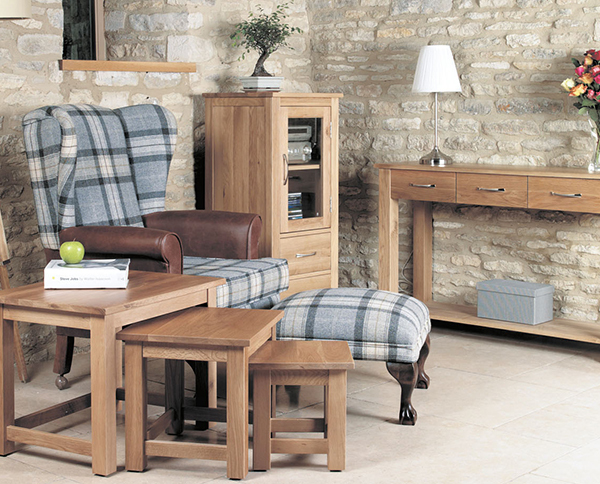 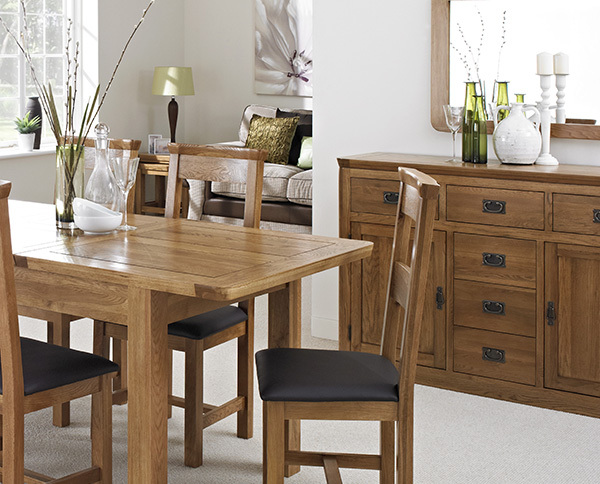 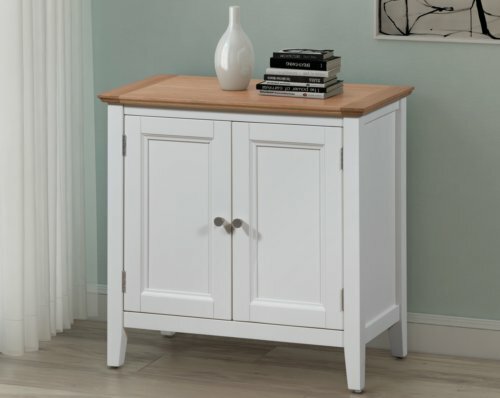 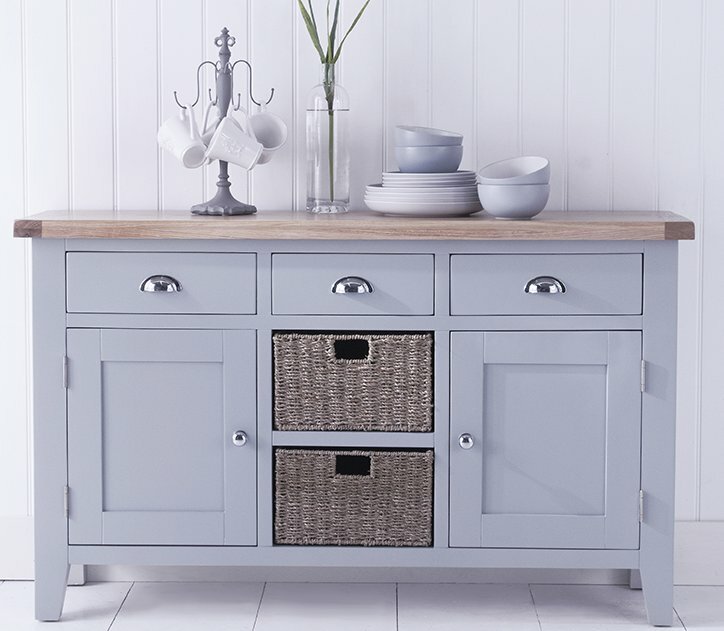 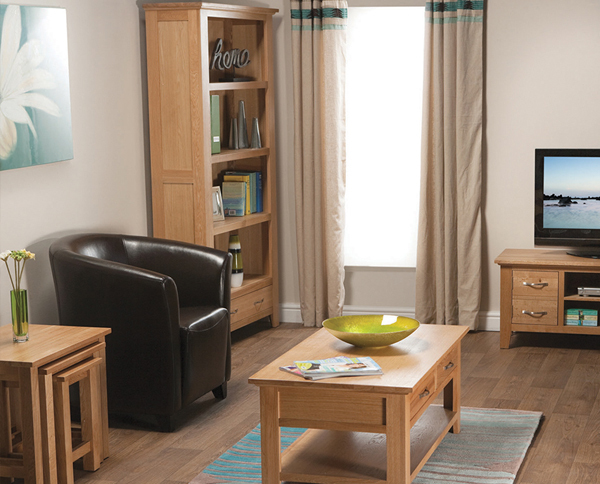 For a coordinated look, consider the Camberley Oak TV Unit.